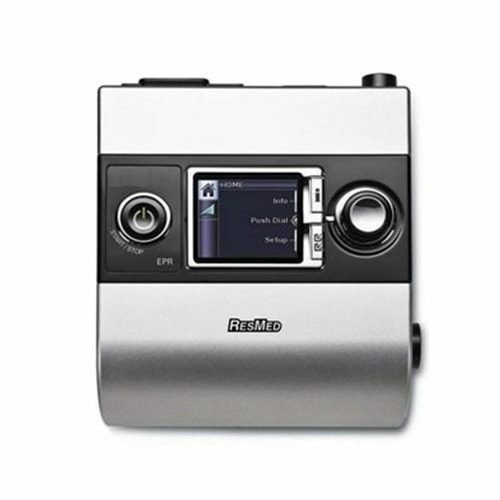 The S9 Escape Auto is the standard auto-adjusting device in ResMedâ€™s S9 platform, designed to help patients comfortably adjust to therapy and to encourage long-term compliance. 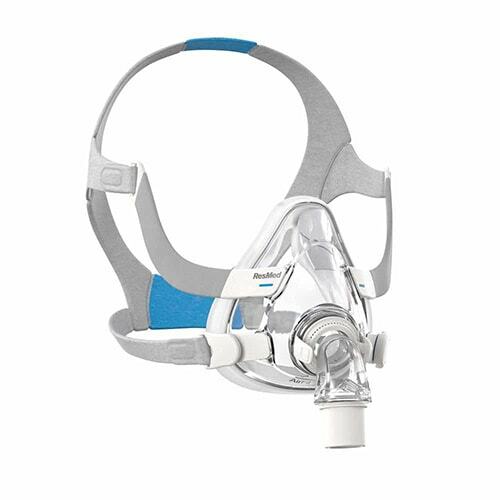 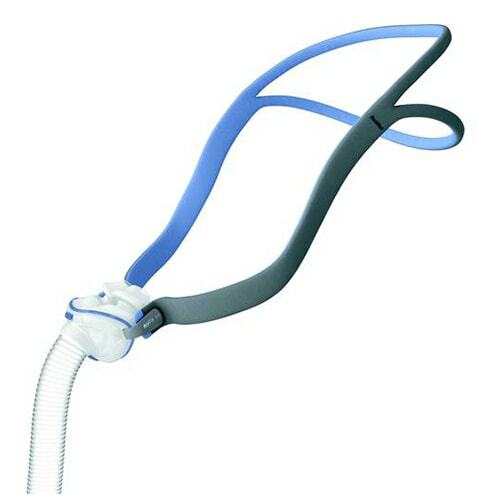 Featuring a sleek design, user-friendly interface and ultra-quiet operation, the S9 Escape Auto combines an intelligent algorithm with Easy-Breathe expiratory pressure relief (EPRâ„¢) to deliver maximum comfort. 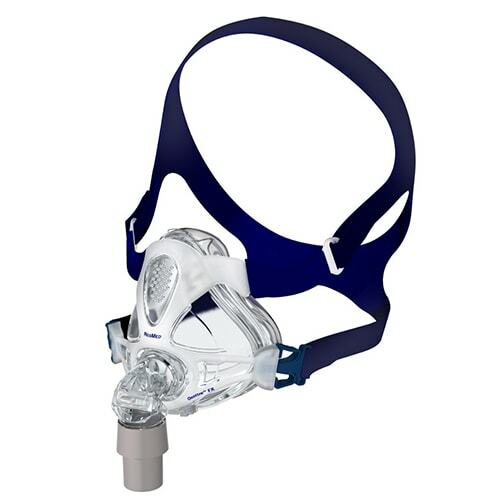 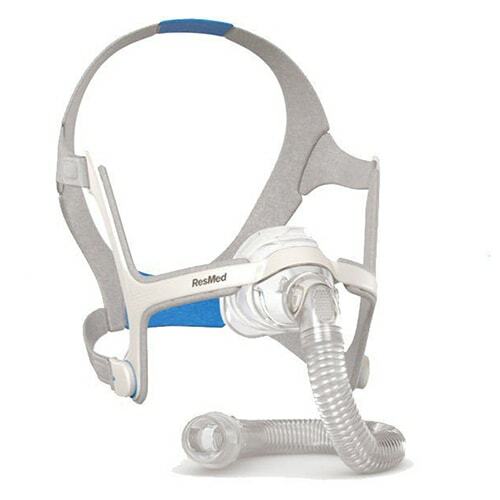 In addition, it offers a choice between APAP or fixed CPAP mode â€“ with or without EPR â€“ to ensure patients receive appropriate therapy.